OBVIOUSLY WE DO ROOFS. 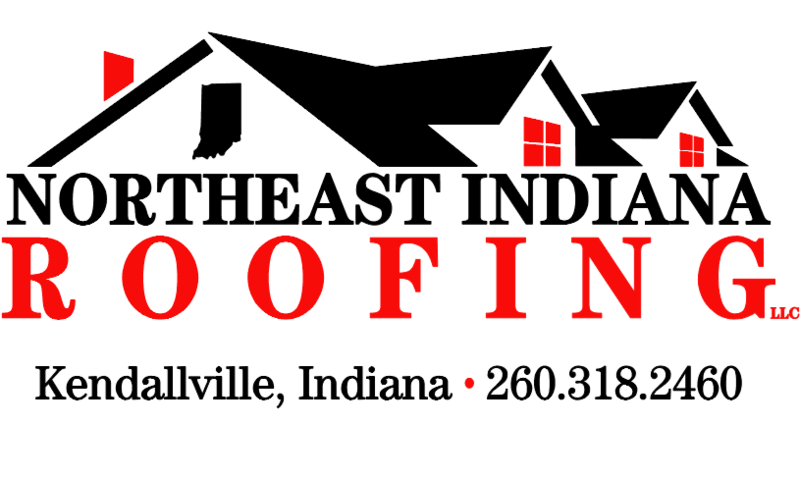 FLAT ROOFS, ASPHALT ROOFS, METAL ROOFS, WE ARE YOUR FULL SERVICE CONTRACTOR IN NORTHEAST INDIANA. WE ALSO DO SEAMLESS GUTTERS, DOORS, WINDOWS, SIDING, VERSETTA STONE, HOME ADDITIONS, GARAGES, IF YOU WANT IT, WE CAN DO IT! QUALITY: We use quality products and are a preferred contractor with Owens Corning. TRUST: Efficiency and his focus is to build relationships with customers.